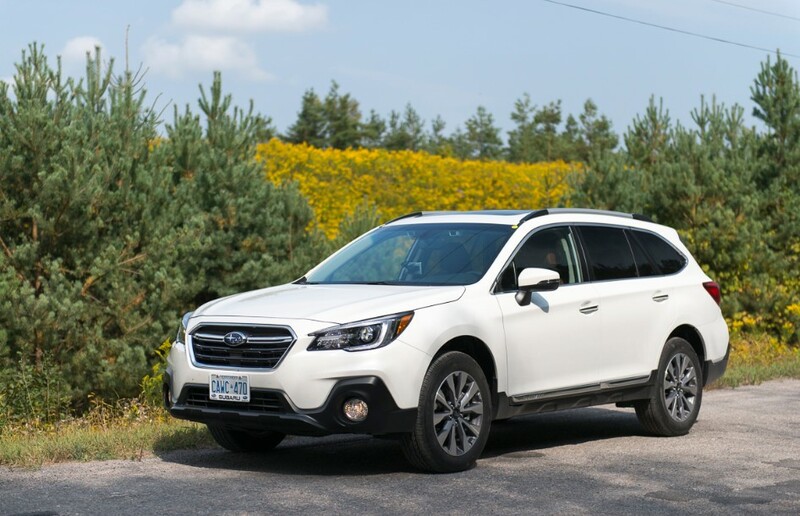 2018 Subaru Outback Review – While there are lots of options in the SUV segment, there is no way that you would ignore the 2018 Subaru Outback. 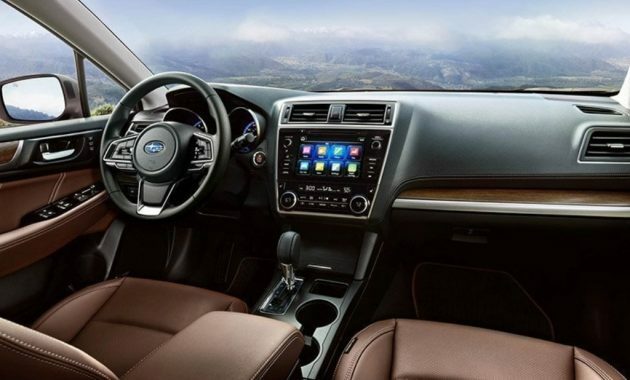 The new Subaru Outback is without a doubt a good choice for those looking for SUVs. It is strong in all areas that buyers want when looking for a new SUV. For example, the new Outback is strong in some areas such as off-road capability, interior volume, fuel economy, and technology. The new Subaru comes with some cool features too. For example, it is equipped with a sophisticated all-wheel-drive system. Let’s read our review here and learn why it has been considered as one of the best midsize SUVs in 2018. What is New for 2018 Subaru Outback? 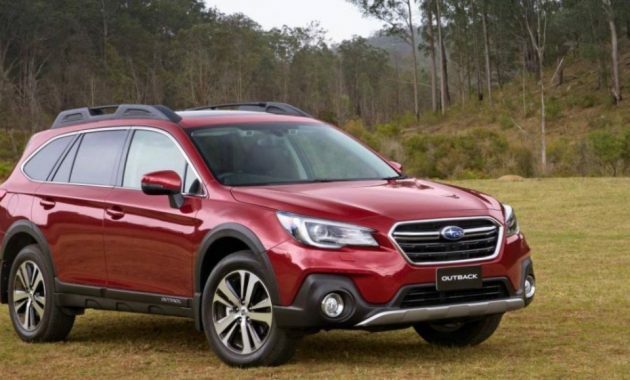 Well, the new 2018 Subaru Outback has received some changes. You can see on the outside of the car, it comes with the grille and rear fascias which have been updated. The result is that they come with a more aggressive look. There are also new headlights that come with LED daytime running lights. With the addition of the new side mirror design, it really reduces the interior cabin noise. On the inside, you can also see a new infotainment system that supports Apple CarPlay and Android Auto. Other features that you can see include a new steering wheel design and new center console. Now let’s see some features and trim levels offered by the new Subaru Outback. 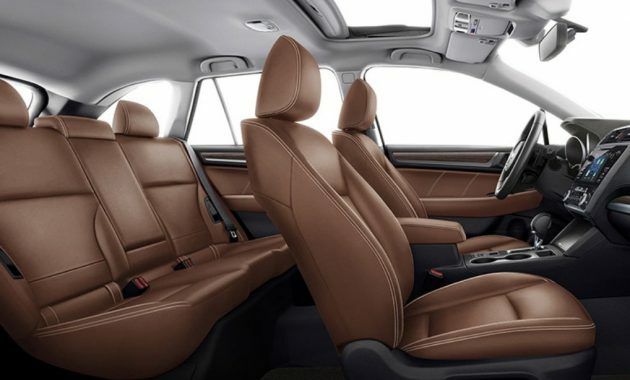 It is a five-passenger wagon that is available in six trim levels. Buyers can choose 2.5i Premium, 2.5i, 2.5i touring, 3.6R touring, 2.5i and 3.6 Limited. The base model covers all standard features that you want when buying a new SUV. It is powered by a 2.5-liter four-cylinder engine which is paired with a variable automatic transmission. It has some standard features such as hill descent control, 17-inch alloy wheels, automatic headlights, a tilt-and-telescoping steering wheel, air-conditioning, and Bluetooth connectivity. The 2.5i Premium adds more features such as a leather-wrapped steering wheel, heated exterior mirrors, and rear privacy glass. If you are looking for a better option, then you can consider choosing the 2.5i Limited. It has some premium options and other features such as a blind-spot monitoring system, a front bumper under guard, and heated rear seats. 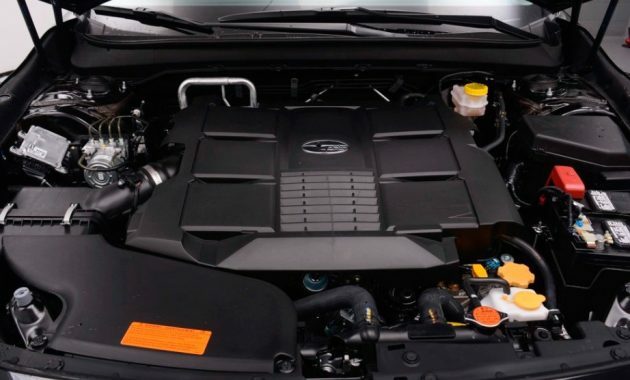 However, if you need a more powerful engine, then choosing the 3.6R Limited would be a great choice. In addition, the 3.6R limited also come with Xenon headlights as standard. Well, when exploring the interior of the car, it seems that there is nothing really fancy here. It has plenty of passenger and cargo room. It also comes with easy-to-operate controls. Please note that all controls are within reach, thus you won’t find any difficulties when using the car for the first time. While the handling performance is not fantastic, but you can ensure that the new Outback is much more adept when dealing with snowy highways. The base model comes with a suggested retail price starting at $26,810. As for its release date, 2018 Subaru Outback will be available in 2018.